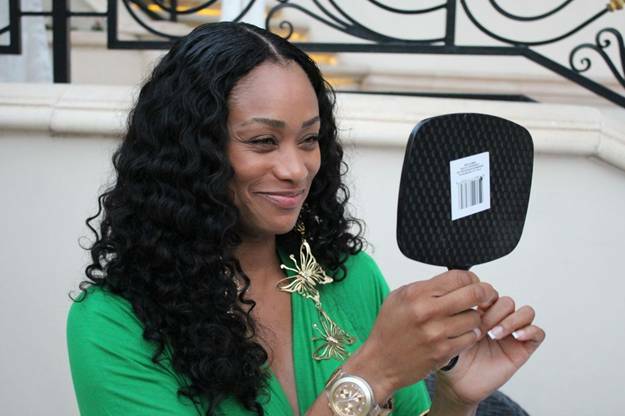 Tami Roman, one of our favorite reality show stars (Basketball Wives) enjoyed a day of pampering with mini-facials and eyelash extensions and at Sonya Dakar Skincare's Summer Beauty Preview event at The Beverly Hills Plaza's Le Cure Spa. 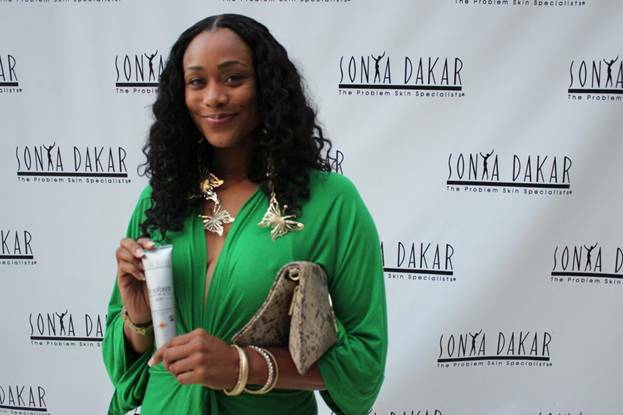 She and fellow guests were among the first to experience Sonya Dakar Skincare's signature SunKissed Facial, a pre-sun treatment that reverses aging, and test the line's new "MicroVenom" collection. Looking great Tami!